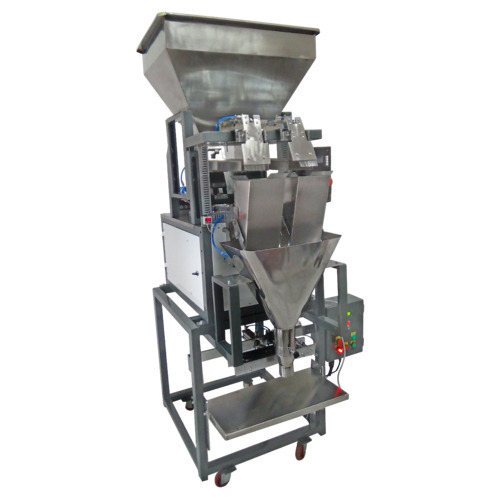 Incorporated in the year 2013, Salasar Sales Corporation is listed amongst the trusted Manufacturer, Wholesaler, Exporter and Trader of Laboratory Testing Machine, Pouch Filling Machine, Laboratory Equipment, Laboratory Glasswares, Industrial Chemicals, Hygiene Equipment, Industrial Packaging Machines and much more. The provided products are designed and developed in our well-equipped production unit by using supreme quality raw material and upgraded technology in compliance with the industrial quality standards. Our offered range of products is widely acknowledged in the market for its flawless performance, rugged construction, durable finish standards, longer service life, compact design, rust resistance, less maintenance, easy usage and high consistency.